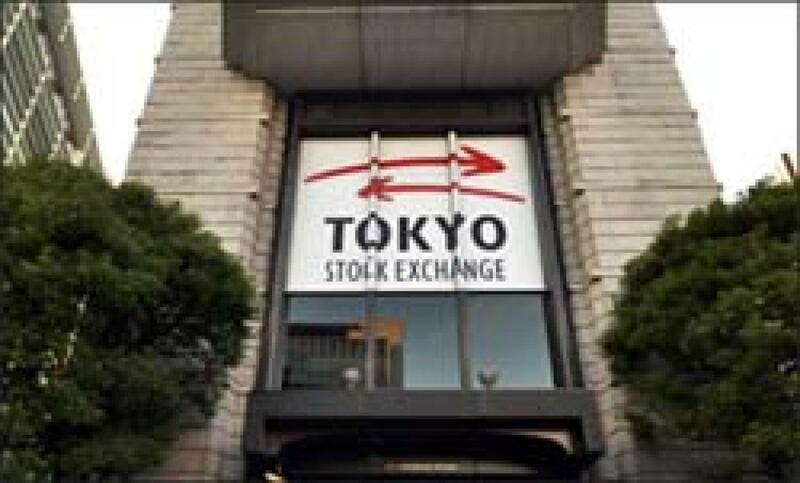 Tokyo stocks opened mixed in volatile Wednesday morning trading following another drop on Wall Street overnight, an additional rate cut in China and a sharp rebound in European stocks the previous day. The 225-issue Nikkei Stock Average was down 39.60 points, or 0.22 percent, to 17,767.10 following a nearly four percent drop Tuesday in six consecutive sessions of falls, Xinhua reported. The broader Topix index of all First Section issues on the Tokyo Stock Exchange gained 2.83 points, or 0.20 percent, to 1,435.48. Insurance, bank and retail issues were higher, while the shipping, telecommunications and real estate sectors were lower.